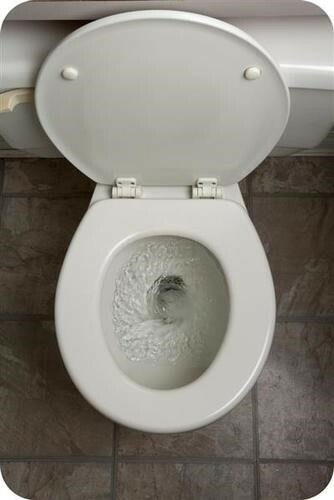 Coriolis is an effect rather than a force. Coriolis does not force a motion. An object appears to have a change of motion due to the Coriolis effect. What patterns in wind, water, and land are caused by the Earth's rotation?